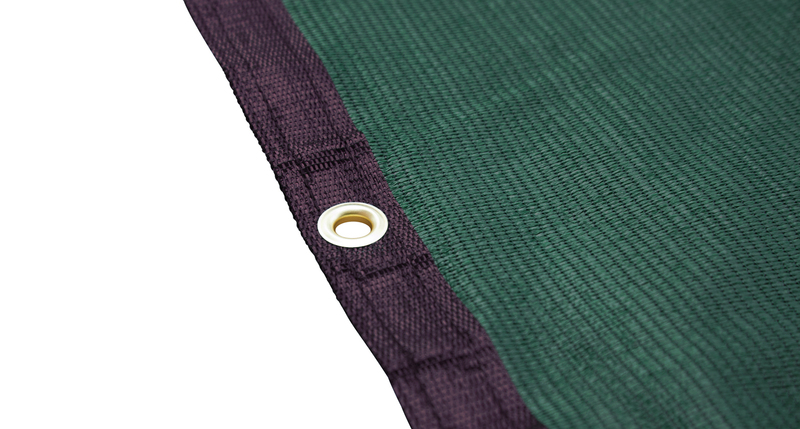 Whether you're camping in the bush or spending the day at the beach, the Batwing Mesh Floor is the must have accessory to compliment your Batwing Awning. 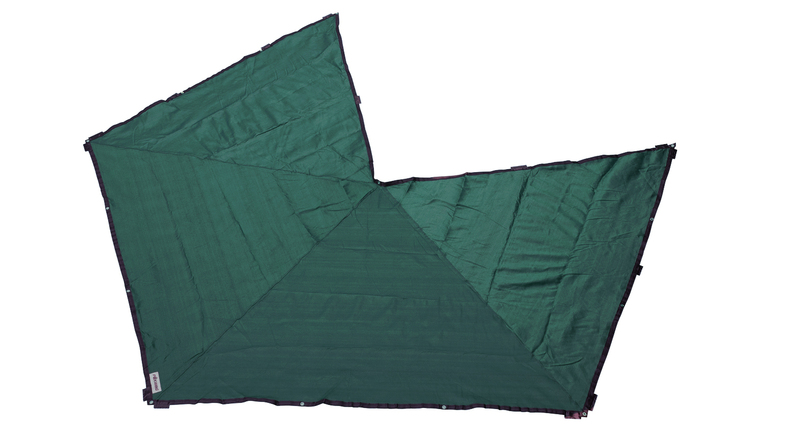 Made from a Polyethylene mesh cloth, the floor saver is cut to perfectly mirror the shape of your Batwing Awning. 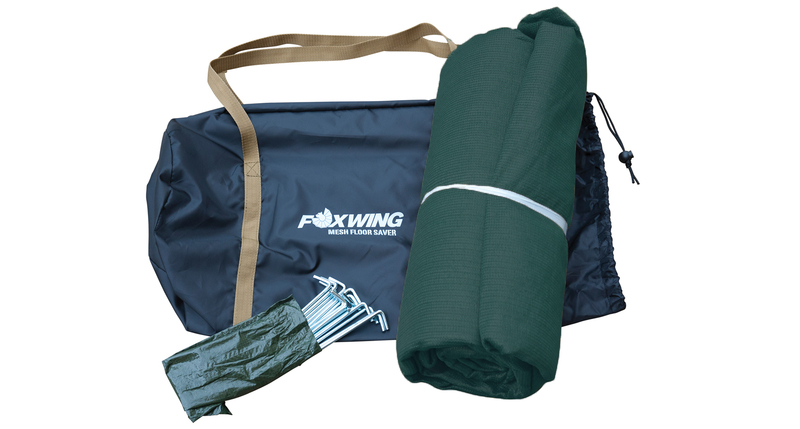 The Batwing Mesh Floor is easy to store and transport, making it the perfect accessory for your Batwing Awning. A convenient carry bag and pegs are included. The mesh floor is designed to allow the ground below to breathe yet the unique twin layer is designed to stop the sand and dirt coming through. We would love to have your feedback on the Batwing Mesh Floor Saver. Q1. How to I clean the floor when it gets dirty?